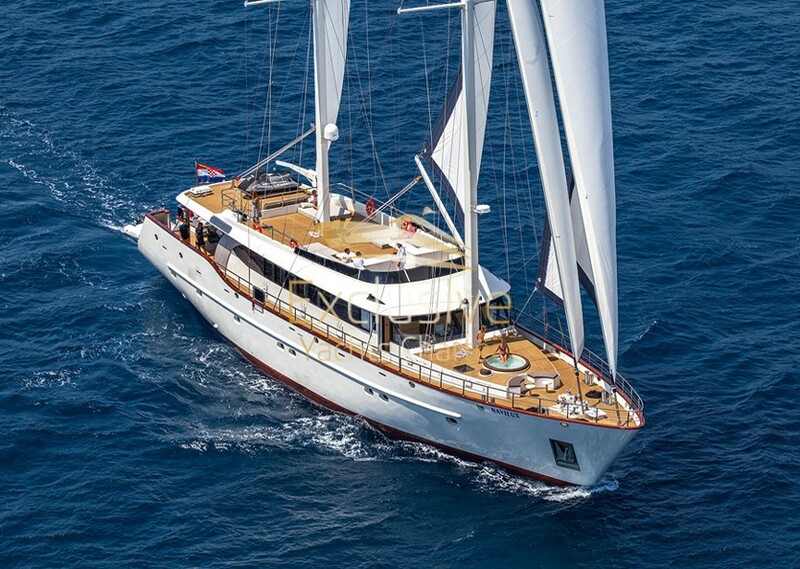 Navilux is Croatian beautiful yacht for rent (length 37.3 m) and consists of 6 guest cabin and one additional cab, which is sufficient for 12 guests. A boat is available for charter in Croatia and is very important to point out the advantage of this ship crews who knows every corner of this beautiful destination. 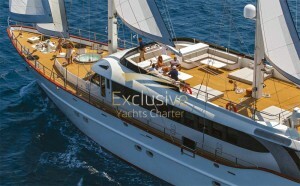 On request, the Navilux is available for sailing the Mediterranean. If you want to do business with us, click on the button below.